In the 1993 film Jurassic Park, Dr. Ian Malcolm expresses his dismay over how John Hammond has irresponsibly harnessed genetic power to create dinosaurs. He says “…your scientists were so preoccupied with whether or not they could…that they didn’t stop to think if they should.” This certainly applies to recording cell phone conversations. There are both federal and state laws that limit the recording of telephone conversations. Before I talk about how to record a cell phone call I think it’s important that we talk about the law (as always, I am not a lawyer and this podcast is not meant to provide legal advice. The advice I will give you is to consult a lawyer before you attempt to record any telephone conversations.) Generally, federal law allows the recording of a phone conversation (or an in-person conversation) as long as one of the parties (you, for example) provides consent. This is referred to as “one-party consent.” If you’re not one of the parties involved in the conversation you may not record the call. 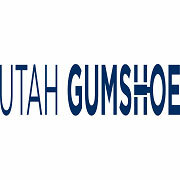 However, before you run out and buy a recorder you need to know that, although most states (like Utah) are one-party consent states, a number of them are two-party consent states; that is, both parties have to give their consent to allow the recording. As of the date of this podcast they include Montana, Washington, Nevada, California, Florida, Pennsylvania, New Hampshire, Massachusetts, Connecticut, Delaware, Michigan and Maryland. This become tricky when you’re in a one-party consent state and place a call to a two-party consent state. Again, you’re going to want to consult an attorney. Now let’s talk about how to physically record a cell phone call. Before we begin I should state that there are several phone apps you can purchase that will allow you to record a cell phone conversation. I’ve tried several of them and experienced less than stellar results. Plus, I like the ability to be able to quickly and easily record the conversation on an SD card in my digital recorder. To record a cell phone call you’ll need 3 items: a cell phone, a digital recorder, and a microphone (also called a telephone pick-up microphone). We will not be attaching anything to the cell phone so this method works with every cell phone including Apple, Android, Windows, etc. It also works with every digital recorder that accepts a 3.5mm microphone jack. With regards to the telephone pick-up microphone, I’ve had the best success with the Olympus TP-8 Telephone Pick-up Microphone found on Amazon for around $10.00 to $15.00. The process is completed 3 simple steps: 1. Plug the telephone pick-up microphone into the microphone jack on the digital recorder and press the record button. 2. Place the ear bud of the telephone pick-up microphone into your ear. 3. Pick up your cell phone, place it next to the ear that has the microphone ear bud in it and make your call. That’s it. The ear bud microphone will record both sides of the conversation. Make sure you avoid the two most common mistakes in this process. First, make sure the ear bud of the telephone pick-up microphone is in the same ear where you place your cell phone. And second, Even though the telephone pick-up microphone looks like an ear bud – it’s not. It’s a microphone. Make sure you plug it into the microphone jack NOT the earphone jack. And of course, make sure you consult with an attorney before you record a conversation. 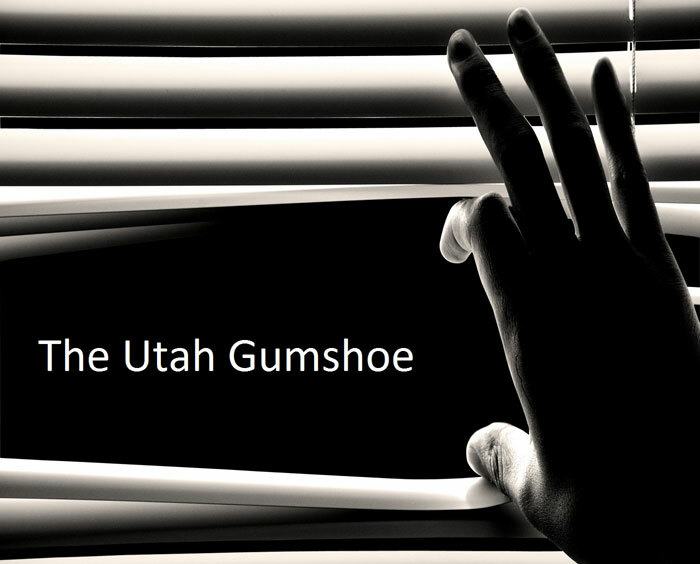 By the way, you can also see the video version of this podcast, How to record a cell phone conversation, on the Utah Gumshoe’s YouTube channel here.